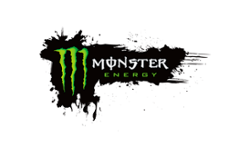 Monster Beverage Corporation remains a highly rated consumer stock at a forward price earnings ratio of 30x. Should you own it? That depends on your investment requirements. Some, who want income, would be better off buying an occasional energy drink at the corner store and looking to Coca Cola (NYSE:KO) as an investment for a reasonable yield and a lower earnings multiple. Those that are seeking above average growth within the beverage category will see the steep multiple as corroboration that Monster will deliver strong earnings for the foreseeable future. The stock has been an underperformer year-to-date, and off its 52-week high of $70. A recent dispute with Coca Cola hasn’t helped. But recent Q3 results showed solid revenue growth and investor interest has been tweaked again because of international expansion. Energy drinks aren’t my proverbial cup of tea, but Monster does warrant consideration as part of your US consumer exposure. It has a very strong balance sheet and is cash generative. If I assume a three-year compound growth of 9% in revenue and 14% in earnings, then a fair value of up to $62 is defendable. 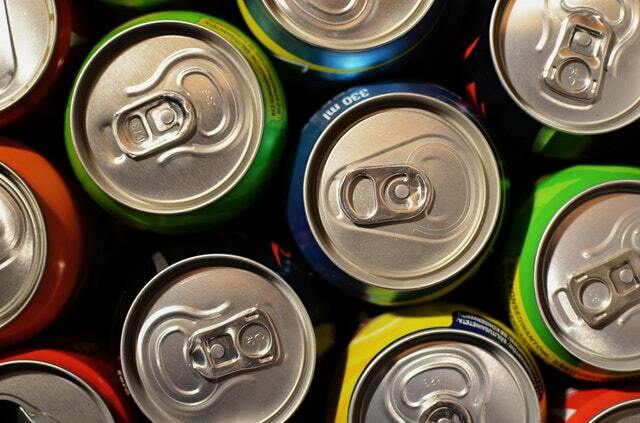 Consumers seemingly can’t get enough of luridly packaged, and devilishly named, sugary drinks. Red Bull is the granddaddy but there are imitators and innovators in the beverage category. The flagship brand for Monster is, well, Monster. But there is also Burn, Full Throttle, Relentless, and Mutant. Despite the market for these energy drinks being controversial, as are the health implications, real sales growth continues to be racked up. A half-litre can of Monster has 12 teaspoons of sugar, three times as much caffeine as Lucozade, and more than a tenth of the calories an adult male would typically consume in a day. Coca Cola bought 17% of Monster shares in 2014 for the company to become the exclusive energy drink play of Coca-Cola. The minority stake spoke to the fact that Coca-Cola wanted an indirect piece of the action but under the radar, due to its own focus on traditional soda drinks and healthier alternatives. The two agreed to expand a distribution agreement, which is important for Monster as Coca-Cola is Monster's preferred distribution partner globally. The Strategic Brands segment of Monster comprises various energy drink brands acquired from Coca-Cola in 2015. Now that Coca-Cola has announced it wants to launch energy drinks under the Coke brand, a spat has ensued. The agreement that Monster sticks to energy and Coca-Cola all other drinks seems to have exceptions. Both are in arbitration regarding two Coca-Cola branded energy drinks to launch in April 2019. Still, that shouldn’t deflect from the fact that Monster is trading well and innovating. The business is gaining share in the US and growing ahead of the energy drink category. Coffee products are doing very well. They have even managed to increase selling prices ahead of CPI. International sales are showing double digit organic growth. China and India are opportunities, with Monster introducing Ultra in China and a national rollout through India. In Q2, Europe, Middle East & Africa sales increased by 21% in USD whilst Asia-Pacific grew by 6% in USD, Japan an astonishing 14%, South Korea by an even more astonishing 30%, with Latin America up 23%. In Q3, US sales grew by 13% or 10% if advanced shipments are excluded. Total sales growth this year I project to be 13%. Coca-Cola by contrast I expect will grow organic sales by around 4%. Monster now has almost 50% market share in Japan. In the US, Canada, and South Korea, market share is around 35%. Market share is 25% in France and 20% in Germany. 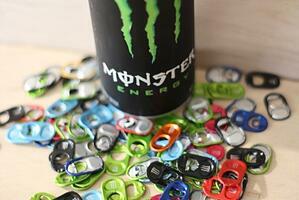 In South Africa, Monster has a 20% market share in energy drinks. However, in several markets, such as Australia, New Zealand, and Holland market share is in single digits so there is scope for growth whilst China and India are unknown quantities at this stage. 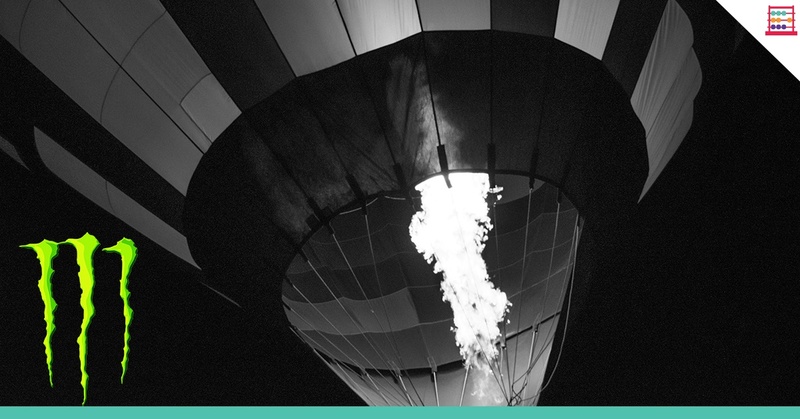 Red Bull may have wings, but Monster is in a hot air balloon. For the year ended 31 December 2018, I have Monster sales of $3.8 billion of which international sales will be 28%. This means international sales exceed $1.0 billion for the first time. Expect international sales to exceed $1.2 billion in 2019 and probably $1.4 billion in 2020. Even if US sales slow to mid-single digits in 2019 and 2020, total sales will be $4.5 billion by 2020 with international accounting for 32%. The business is comfortably profitable and cash generative. Operating profit this year will be $1.3 billion, a margin of 34%, whilst cash flow per share will exceed EPS of $1.80 (with earnings at $1.0 billion). I estimate that profit will rise to $1.45 billion in 2019 and then to $1.6 billion in 2020 with EPS of $2.05 in 2019 and $2.25 in 2020. There is no net debt. At the last balance sheet date, which is 30 September 2018, cash and near-cash is almost $1.2 billion. This compares with shareholders equity of $3.9 billion. Return on equity this year will be a healthy 25%. Monster has never paid a dividend and they do not anticipate paying cash dividends in the foreseeable future. To wrap up, you have a business that makes products for which there seems to be an insatiable appetite around the world, it generates good margins and cash flow, it has no debt and a cash surplus, and it has a good ROE (Return on Equity). For this you are paying an EV/EBITDA ratio of 20x, a 2018 PE ratio of 30x and a forward 2019 PE ratio of 25x, and a price to book ratio of 7.5x. Pricey, yes, but that is the price for growth. You won’t get a dividend. Coca-Cola will give you a gross dividend yield of just above 3%, but lower earnings growth. Monster can’t keep growing at these rates for ever, and it does face smaller competitors snapping at the heels, but it does have new drinks tricks up its sleeve and seems to have an energetic management team. The stock ranks as a Portfolio Buy for an investor seeking above average growth in beverages. 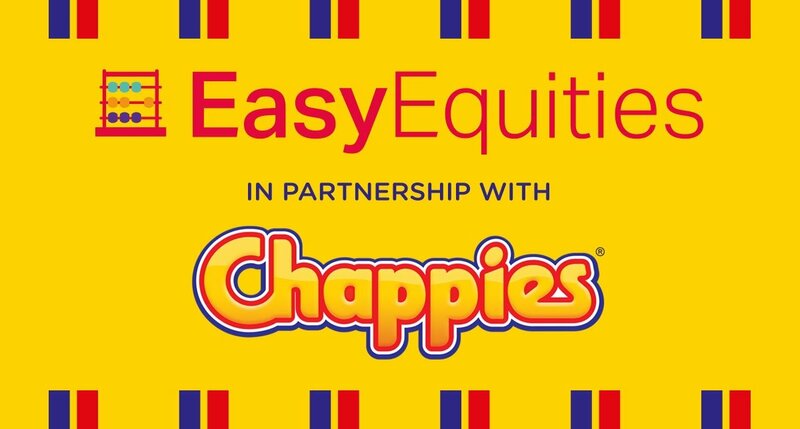 You can get your lift through EasyEquities.